Being active with different business organizations has given me the opportunity to get to know some amazing Woman Run Local Businesses and I would love to share some with you. Supporting local businesses is important, and I especially feel a pride to be a part of this growing woman owned business community. 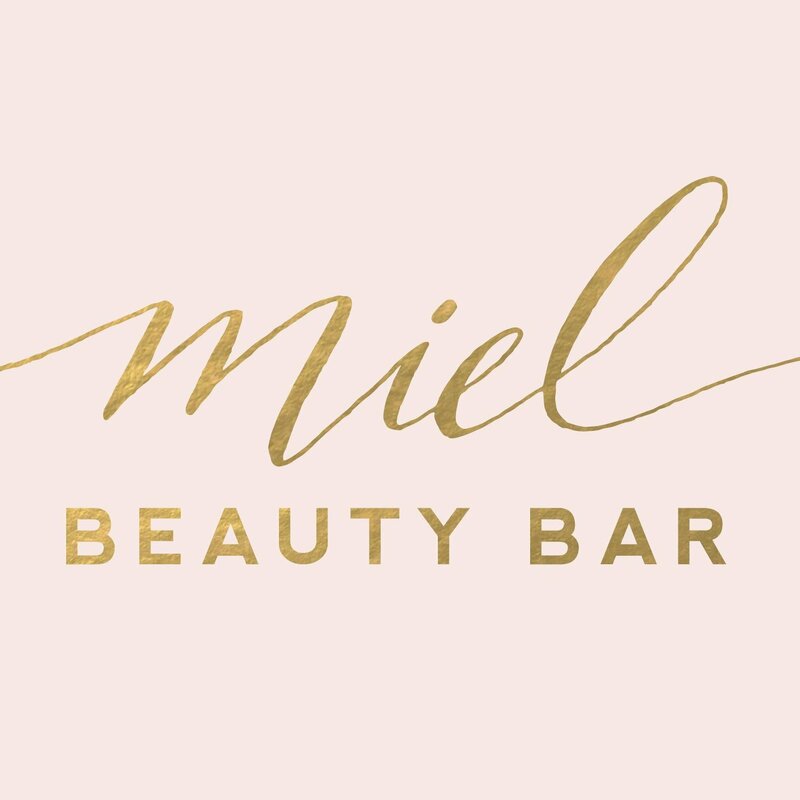 Founded by sisters Charisse Koba and Yvette Burggren in 2014, Miel Beauty Bar is a modern beauty haven serving the women of Ithaca, NY and the Fingerlakes. Miel offers offer high-quality services and products in a fun and supportive environment. 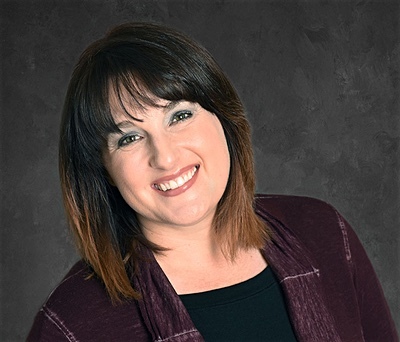 Illume Projects, LLC is a project management consulting group that helps small businesses and non-profit organizations link strategy with tactics, run and managed by Kelly White. Illume helps busy non-profit executive directors and small business owners save time and work more effectively through project planning, project management and operations support. They work with organizations on needs-based project implementation, workshops and consulting as well as long-term retainers for ongoing organizational development. Singlebrook is a custom web and mobile development firm based in Ithaca, NY. 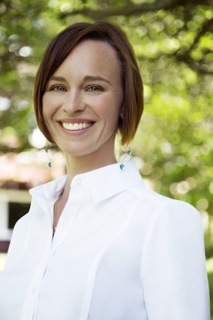 Elisa Miller-Out is the Chief Executive Officer has been featured in articles in the New York Times, USA Today and many other publications. She’s spoken about entrepreneurship and technology at several events including the We Live NY Summit at Cornell University and the NYSAE Technology Institute. Click here to lean more. Emily Russell brings passion to this local frame shop, where art and pictures become the center of attention. The Frame Shop has been providing quality picture framing in Tompkins County since 1956. Click here for more and to get your next favorite art work framed. 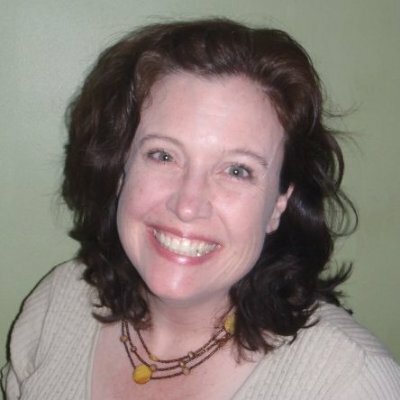 Megan Pugh is a passionate designer, brand strategist, and inbound marketing aficionado. She thrives on turning complex problems into elegant and accessible solutions and helping organizations build authentic, compelling, actionable brands that inform, connect and energize. At Think Topography Megan and Greg Kops do all that – build powerful systems that help businesses make the right connections – with their customers, and brands, through technology based solutions. Amy Zarbock never rests. She started Ithaca To Go and is always making the business even better, now expanding out of Ithaca. Amy knows her businesses as she has developed every step and done everything over the years. Thanks to Amy, all you need when you are hungry, is call Ithaca to go…. Click for more information or to order some goodies.…. Ariana Blossom is a fantastic coach. Her vision and passion enable her to change lives. Ariana is the woman behind Rev’s program From Passenger To Pilot created to support woman business owners in their quest to scale their businesses with the help of mentors and support of local resources to deal with the challenges of running a businesses, as well as celebrate their achievements. Ariana is also an executive coach. To learn more about Ariana, click here. Living one’s life true to what we value most is not always an easy thing to do. This program not only has you become clear about what is most important to you it provides the tools and support so that you find yourself making the changes that you have been wanting. This program is currently being offered to women who have that entrepreneurial spirit. Erica Marx is passionate about helping woman find their way and their self-expression. These days she does it with coaching and very fun Improv Classes “This introductory course to the world of improvisational comedy is designed for anyone who wants to loosen up, be more spontaneous, and learn to take risks. We will play games and explore a variety of improv exercises in a supportive environment. Each week you’ll unlock more of your natural creativity, increasing your confidence while having a great time.” Click here for more information. 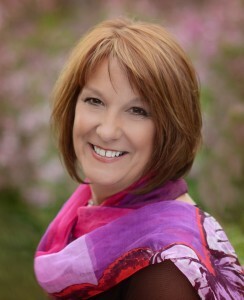 Margaret Snow has amazing experience in work place coaching. She teaches skills to turn the workplace into a place that everyone enjoys coming to every day and to increase productivity. 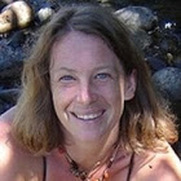 Margaret also helps people find their intention, and voice, with coaching as well as through dream analysis and even astrology. Click here for more. Another amazing woman who sees everyone’s true beauty, is Emilie Rawlings. I had heard about Mary Kay before, but it wasn’t until I met Emilie that I learned about the passion and love that she has to make woman see their beauty. She offers free make ups for brides, even on site, she takes the time to teach about skin care and cosmetics and she is a pleasure to spend a fun afternoon with! Click here for more information. Bridgid Beams smiles when she talks about kids. It is obvious that she cares about enriching children’s lives everyday. That is what brought her to create Namaste Montessori, a place where every child is the center of attention and love. Her knowledge of education is impressive, and her love is felt right away. Namaste in Trumansburg will make you want to go back to school. Click here for more information. This is just a partial list of this great city for entrepreneurs, creative woman, ambitions and passionate visionaries. More to follow. 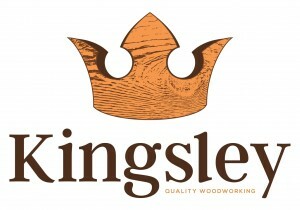 Click and learn more about them, take the time to support local businesses and let them know you believe in them.